There are few guarantees in life. Unfortunately, taxes are one of them. 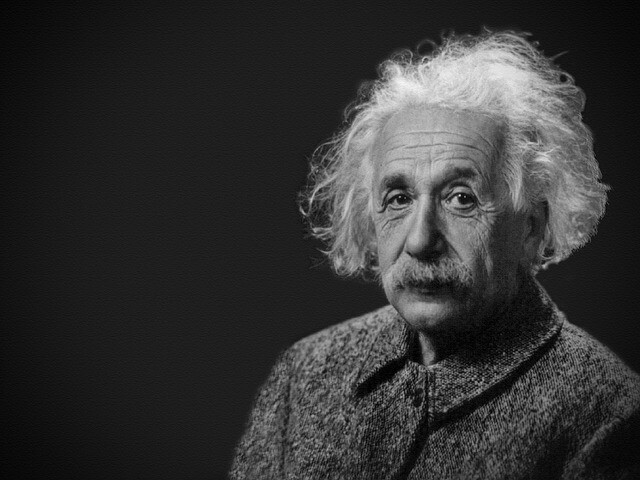 Albert Einstein once said, “The hardest thing in the world to understand is the income tax.” At W3 Global Accounting, we don’t pretend to be smarter than Einstein, but we like to think we’re pretty savvy when it comes to taxes. Because we are always up to date on the latest tax laws and procedures, we are able to take a proactive approach when it comes to providing you with the best and most complete tax services available. We can easily identify key tax planning opportunities that can minimize your current and future tax liabilities. We provide both individual and business clients with expert tax counsel and advice throughout the year. At W3 Global Accounting, we utilize the latest, state‐of‐the‐art tax preparation software and tax research resources to ensure the precise, accurate preparation of your returns. We offer a full line of tax services for individuals and businesses. Too often, income taxes are an afterthought. February rolls around, you get a W-2 or interest statement, and the panic sets in. Am I going to owe in April? Should I have made estimated payments? What could I have done to minimize my income tax burden? At W3 Global Accounting, tax season starts in the previous year. We can discuss your current situation, explore tax saving options, and put a plan together so that when your return is eventually prepared, there are no surprises. Even when Congress passes a law late in the year, we’re on top of it and update your tax plan accordingly. Honestly, we think it’s OK to owe some taxes in April. 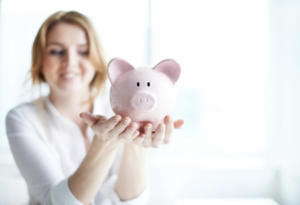 It might be better than giving the IRS or state an interest‐free loan with your money. We just don’t think it should be a surprise. Business taxation can be overwhelming when you think about how many returns may be due. Most businesses and medical practices will have to file a federal return, but what about the state? What if you are doing business in more than one state? Did you know that Ohio has nearly 600 municipalities, and each can have their own tax rules? All of this, and we haven’t even mentioned sales taxes, payroll taxes, and the Ohio Commercial Activity Tax. The tax professionals at W3 Global Accounting have years of experience working with small businesses and medical practices to make the tax reporting process as simple as possible. While many of our clients are based in Ohio, we file returns every year in nearly every state. For our Ohio clients, we haven’t filed returns in all 600 municipalities, but we’re getting there. Whether your tax situation involves months of planning and multi-state returns, or you run a business out of a single location, we can ease the burden of business taxation. One of the keys to good financial management is having your ducks in a row…in other words, being prepared. This is especially true when it comes to estate planning. Estate planning is a complex process and it can be complicated. It is important to get advice from someone who knows and understands all aspects of estate planning and the many options available. At W3 Global Accounting, our team of estate planners is knowledgeable, experienced, and up to date on the latest tax laws and policies. We will work with you and your attorney to develop an estate plan tailored to your specific goals. Whether your primary objective is the orderly transfer of assets to your beneficiaries, providing security for a surviving spouse, eliminating or reducing taxes, or providing for the continuity and succession of ownership of your business, we can help. W3 Global Accounting has the skill and expertise to help you get your financial affairs in order. Keep in mind, it is never too soon to get started. Ready to ease the burden of business taxation? Keep in mind; it is never too soon to get started.